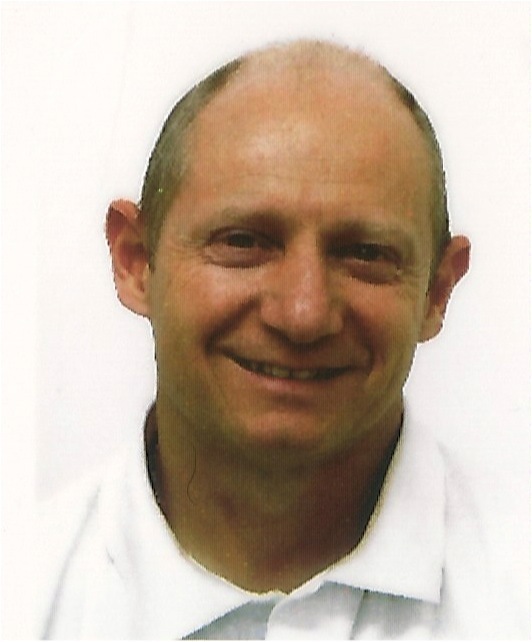 Refractive surgery does not always result in an optimal visual outcome. In some cases, orthokeratology can improve the optics in these eyes, especially in reducing higher-order aberration and by increasing the optical zone diameter. 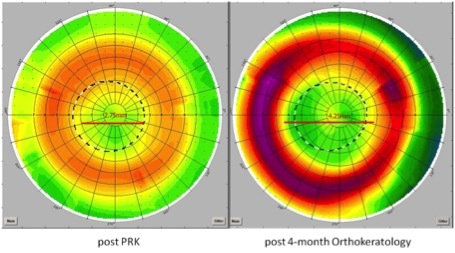 In this case report, we will discuss orthokeratology as a possible treatment after a photorefractive keratectomy (PRK) laser procedure. A 39-year-old male Caucasian had undergone PRK in 1991. The patient complained about increasing vision problems, especially at nighttime or during low light conditions. 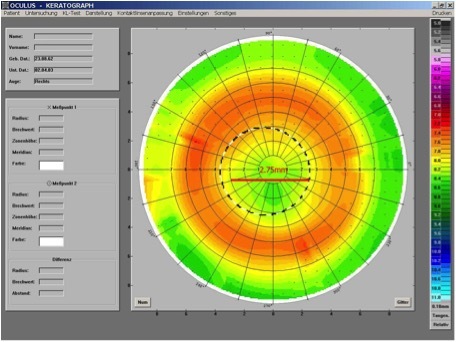 He received a -0.5D / -0.75D spectacle correction for driving from his ophthalmologist, but the patient was still not satisfied with the visual results. Topography showed a typical pattern after refractive surgery, with a useful optic zone diameter of about 2.75mm (Figure 1). After considering all of the various treatment options, we decided to use overnight orthokeratology. After 4 months of wearing these lenses, his VAsc improved to 1.25, and the patient had noticed a dramatic reduction in halos and shadows in his vision. Topography showed a 64% increase in optical zone diameter to 4.25mm (Figure 2). Overnight orthokeratology is an excellent alternative treatment post-refractive surgery. It should be more often considered as a valuable treatment option for patients suffering from reduced visual outcomes after refractive surgery. The quality of vision will be restored, while still having the freedom from spectacles and contact lenses during daytime.